There's a lot of information running around these days related to Samsung's upcoming flagships, and while all sources claim they provide reliable details about the smartphones, it's impossible to prove they are wrong or right until the South Korean company makes them official. And, as many of you probably know by now, the entire Galaxy S10 lineup will be revealed on February 20 at Mobile World Congress (MWC) 2019, so there's not much we can do to prove that the information leaked until now is accurate until then. Still, based on Samsung's strategy we can determine some of the things that the Galaxy S10 series will have in common with the previous Galaxy S flagships. One of the things that won't change any time soon is the timing of the Galaxy S announcement, which always happens during the Q1 of every year. The only thing that varies is the exact release date, which usually is one or two weeks after the official announcement. In 2019, Samsung has decided to wait around two weeks before making the Galaxy S10 available on the market, a new report by GSMArena claims. Apparently, all Galaxy S10 models will go on sale on March 8, although the smartphones might be available for purchase slightly later in some countries, though that aren't that important for the South Korean company. 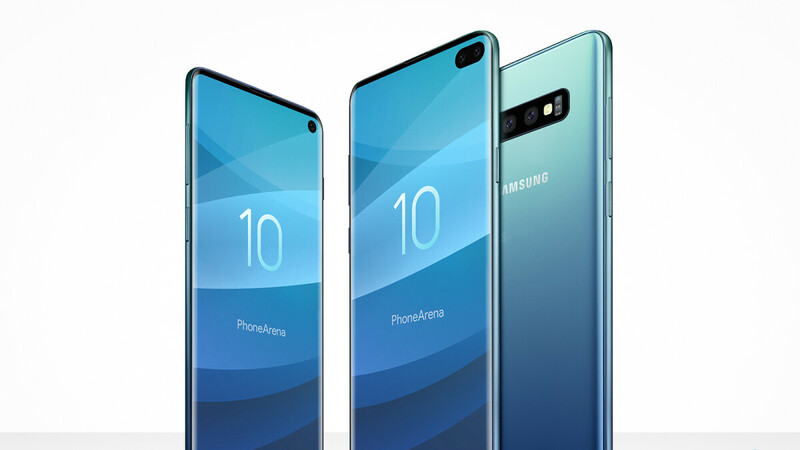 Samsung Galaxy S10 Plus: 1049 euro for 6GB RAM/128GB storage, 1299 euro for 8GB RAM/512GB storage, 1599 euro for 12GB RAM/1TB storage. In the United States, prices will be much lower since there's no VAT (value added tax) rate. Also, Samsung may offer deals on the Galaxy S10 phones, specifically designed for the U.S. market. That's why we expect the regular Galaxy S10 (6GB RAM/128GB storage) to cost around $850 outright, while the Galaxy S10+ (6GB RAM/128GB storage) should be priced at no more than $950. Even though the premium version of the Galaxy S10+, which packs 12GB RAM and 1TB of internal memory may sell for way above the $1,000 psychological mark, the rest of the Galaxy S10 models won't be as expensive as might think in the United States. 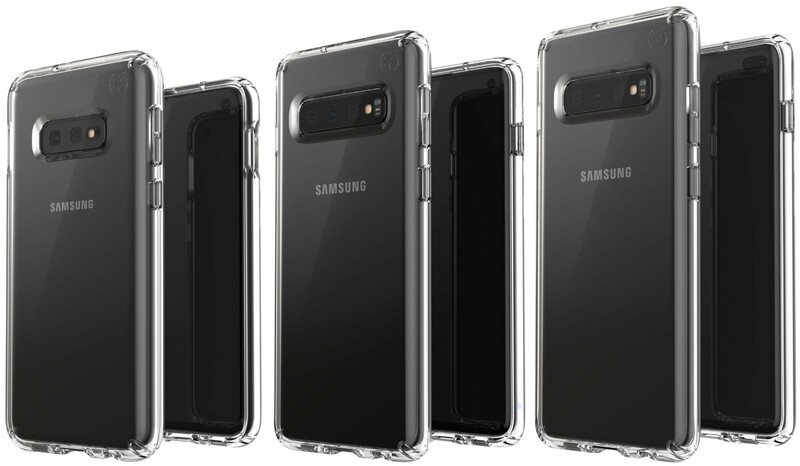 Also, the upcoming Samsung Galaxy S10 series will be available in Black, While and Sea Green color options, but some of the models may be available in additional colors like Blue and Yellow. There's one other thing that the new report claims to clarify, which refers to the cheapest version of the Galaxy S10. It appears that a Samsung rep said that while the Galaxy S10 will certainly be available in three sizes, the smallest of the three will not be called Galaxy S10 lite. The smaller Galaxy S10 will come with a 5.8-inch display, as opposed to the regular and premium versions that boast 6.1-inch and 6.4-inch screens, respectively. Although there are many technical and design aspects that set them apart, like the camera setup, all three Samsung Galaxy S10 smartphones will include 3.5mm audio jack ports and will run Android 9 Pie right out of the box. More importantly, the entire Galaxy S10 lineup will use the same chipset and the same amount of memory, with one exception, the Galaxy S10+ which will have an additional “premium” variant packing 12GB RAM and 1TB of storage. Despite including some major design changes to its 2019 flagships, these shouldn't be heavily reflected in the list price. Although these might be Samsung's most expensive Galaxy S flagships since the series debuted in 2010, they shouldn't be as ludicrous as some reports imply, especially in the United States. Although many markets are price sensitive, Galaxy S10 series' success will most likely depend on how customers will perceive these design changes (i.e. three camera setups, punch hole in display) and whether or not they consider them added value rather than gimmicks.